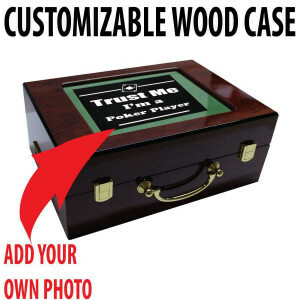 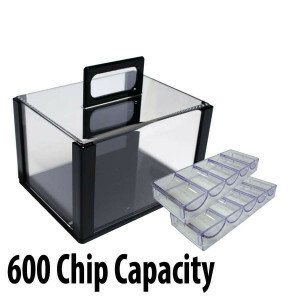 Looking for a new poker chip cases? 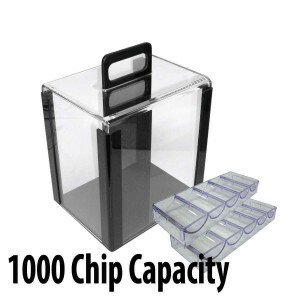 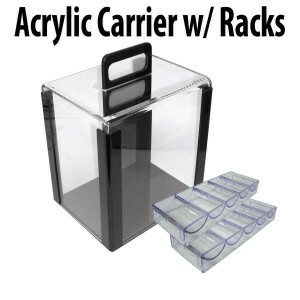 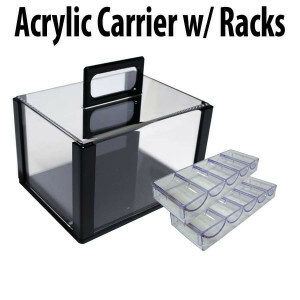 Straight Poker Supplies has several options. 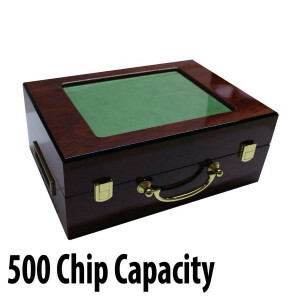 Whether you are looking for an aluminium poker chip case or an acrylic birdcage style poker chip carrier, we have what you are looking for.